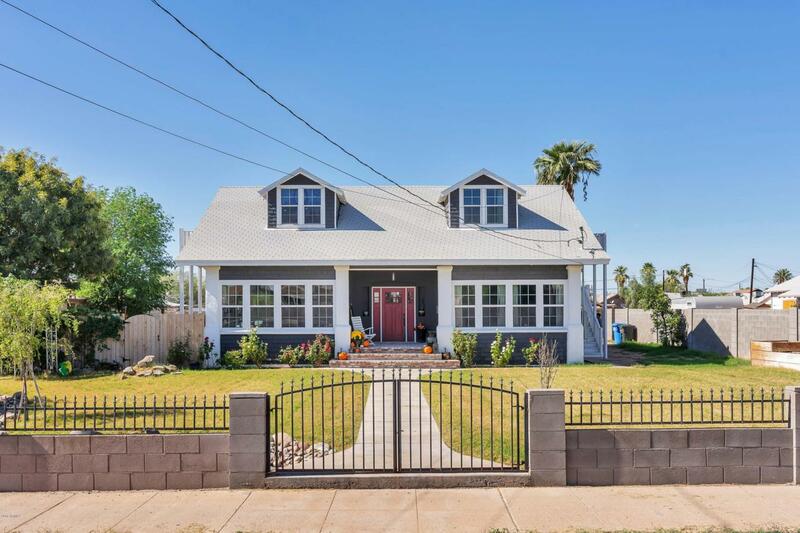 Beautiful Garfield Historic District home with over $200k invested, total remodel. 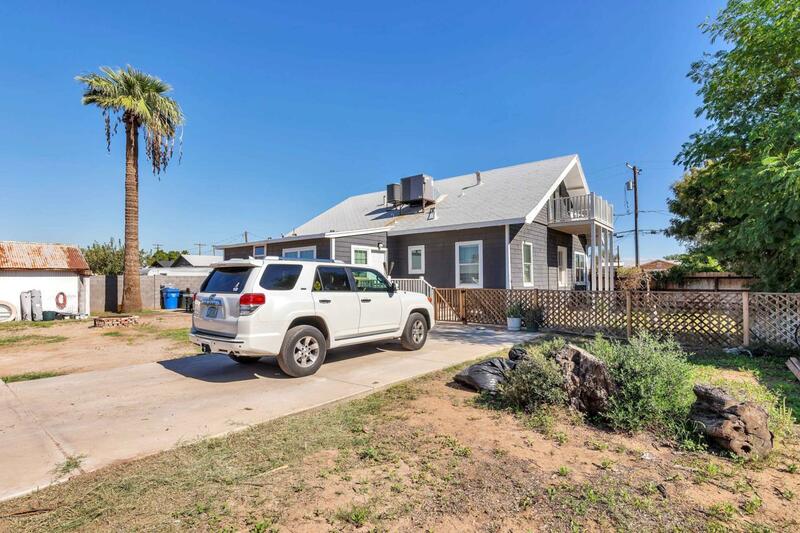 3 beds 2 baths downstairs with a separate office. Upstairs Large Loft has an additional kitchen, bed & bath With a private entrance it can be used as a rental, Air BNB, master bedroom, or a bonus/play room. 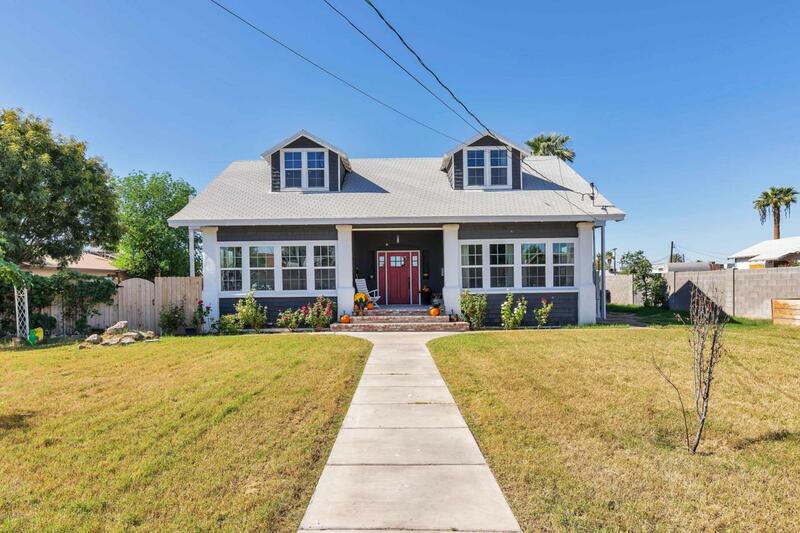 Whole house has 10' ceilings, Newer dual pane windows, doors, flooring, paint, LED lights, Quartz countertops and backsplash, gas stove's, new appliances, electrical, plumbing and A/C's. Master walk in closet, Jacuzzi tub, large shower with marble floor and private entrance with a patio. Multiple decks with city and mountain views, laundry room & walk in pantry. 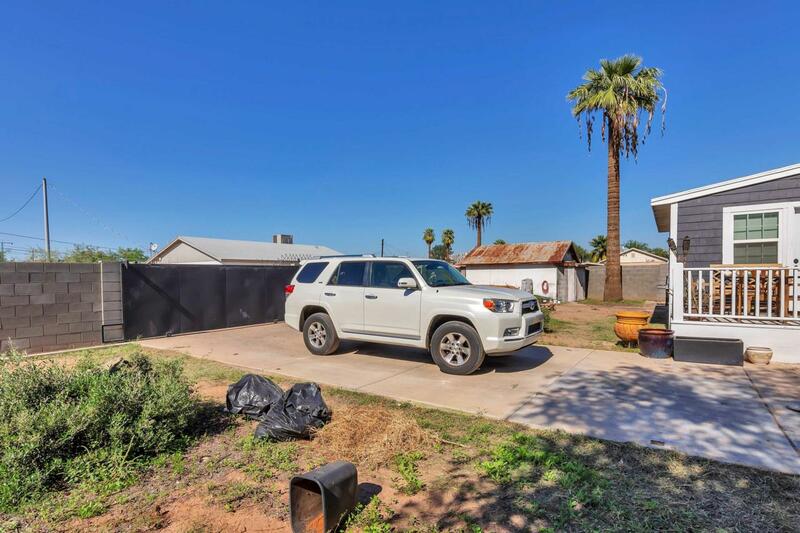 Huge 1/4+ acre lot with R/V Gate, new irrigation in front. Close walk or bike to endless food & entertainment. Really Fun area to live in.